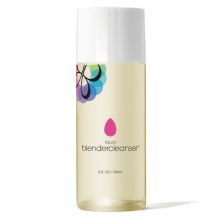 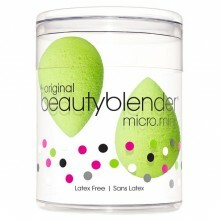 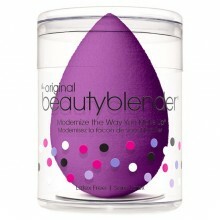 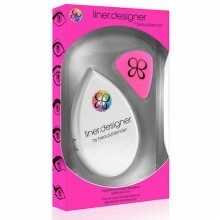 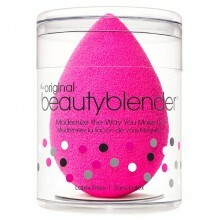 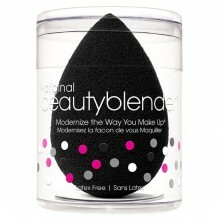 經典美妝蛋擁有beautyblender®獨特的設計和物料，適合於用粉底、粉餅、碎粉、BB 或CC 霜 由荷里活星級化妝師 Rea Ann 研發及設計 全球第一個水滴形，360⁰ 無菱..
專業黑色的美妝蛋同樣擁有beautyblender®獨特的設計和物料，適合於用暗影、深色調化妝品、古銅及日曬產品 由荷里活星級化妝師 Rea Ann 研發及設計 全球第一個水滴形，36..
紫色的尊貴美妝蛋同樣有beautyblender®獨特的設計和物料 可配合不同質地的胭脂，比用胭脂掃更自然均勻 由荷里活星級化妝師 Rea Ann 研發及設計 全球第一個水滴形，360..
市面上率先推出，最佳銷量的Blendercleanser® 清潔皂 主要成份有蘆薈及椰子提取物 性質天然溫和，不含化學起泡劑、苯甲酸酯、硫酸鹽、鄰苯二甲酸酯或丙酮，能保護美妝蛋獨有物料 .. 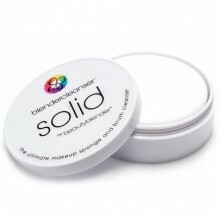 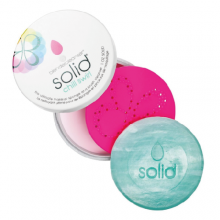 This all-over eye shadow base makes life very simple. 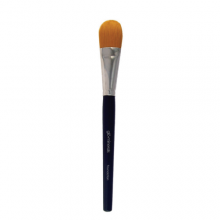 The luxuriously fluffy eye shadow brush deposi..
Made with Taklon fibres allowing for smooth, even application and easy cleaning after use with liqui..